We already know that Oppo Reno will be launched in China on April 10, thanks to a recent teaser video of Oppo Reno that came last month. Now it looks like the global launch date has been finally revealed. According to a media invite received by the technology blog Pocket-Lint, Oppo Reno will make its debut on April 24, in Zurich. Oppo has been teasing the 10x Zoom technology on the upcoming Reno smartphone for quite some time now. Last month Oppo Reno made its appearance on the Bluetooth SIG certification site, that revealed some of the specs details of the device. A recent Antutu benchmark result of the upcoming Oppo Reno also showed us the device to come with 6.4-inch Display, SD710, 48MP Rear Camera and More. However, what we have learned so far is that Oppo is expected to launch two different variants of its Oppo Reno smartphone. The High-end variant called the OPPO ‘Reno 10X Zoom’, that will come with Oppo 10x Zoom technology with triple rear camera setup and the Snapdragon 855 SoC. And the second standard variant that will pack a Snapdragon 710 SoC and will come with a dual rear camera. According to the leaked specs of the OPPO ‘Reno 10X Zoom’ from popular tipster Ishan Agarwal, the device will come with the following specs. The standard variant of the Oppo Reno has been confirmed to feature a 6.4” display with Full HD+ resolution and 48 MP main + dual 5 MP rear cameras. The phone will pack a 16 MP front-facing camera. The cameras on the Oppo Reno will include a Sony IMX586 sensor, a 10X telephoto lens, and an ultra-wide angle lens. 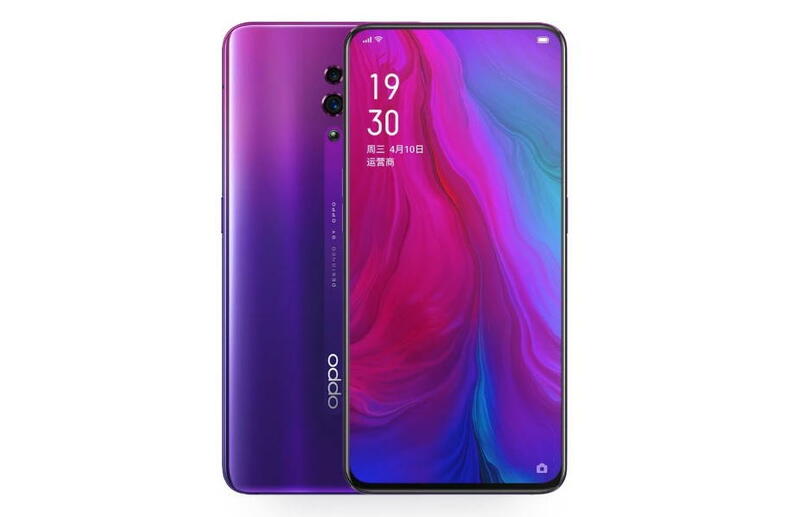 The Oppo Reno standard variant will be available in four different colors including, Nebula Purple, Extreme Night Black, Fog Green, and Mist Powder. 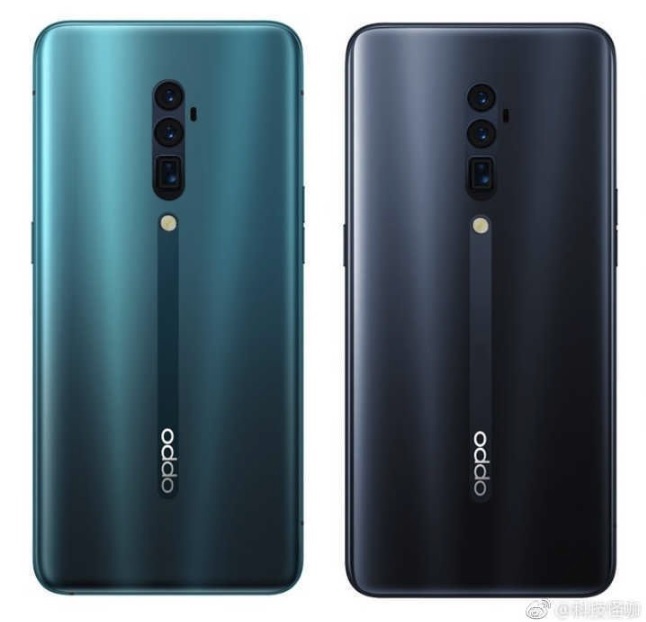 If you ask me about the price and the availability of the Oppo Reno, the standard variant of the Reno is already listed on the official Oppo China website with 6GB/128GB and 8GB/256GB RAM and storage options for a price tag of Yuan 9999, which is around ($1,488, Rs. 1,03,500 INR). For its global pricing, there are no details available as of now, but will surely have more details on April 24 on its official launch date.